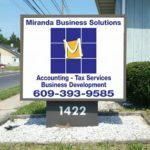 Margarita Miranda has been helping non-profits, small businesses, individuals and families with accounting, divorce, immigration, commercial lending and tax services since 2000. 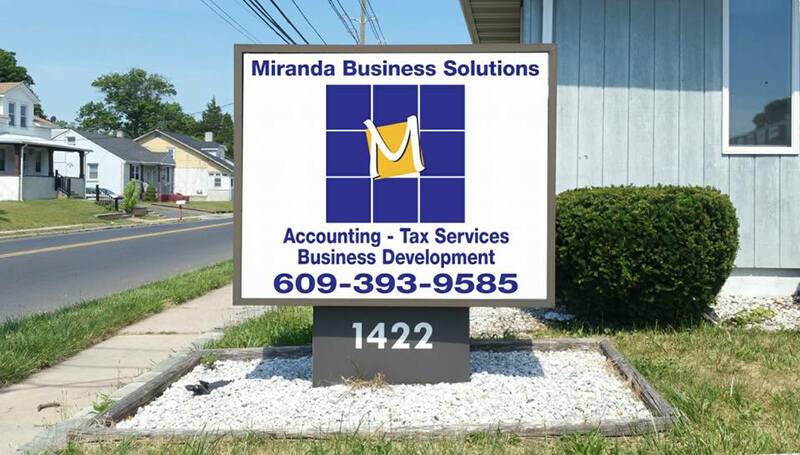 Her business, Miranda Consulting Services, boasts a bi-lingual staff, servicing English and Spanish speaking clients throughout the greater Trenton area. A single mother, Margarita has worked hard to build a strong business, weathering the economic downturn that began in 2008 and enjoying a resurgence in recent years. In fact, in 2016 business was so good that she had outgrown her leased office space in Trenton after only three years at that location. 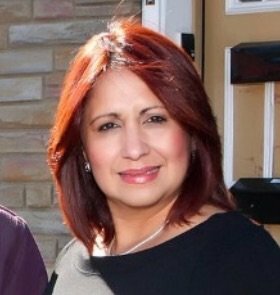 When Margarita found a larger office space in Hamilton that she could afford to purchase, she knew that was the right move for her and the business. But she didn’t have the 20-30% down payment that banks typically expect. The SBA Community Advantage 7a loan program was the answer. UCEDC was able to finance the purchase of her new location and fund necessary renovations, with just a 10% equity contribution.